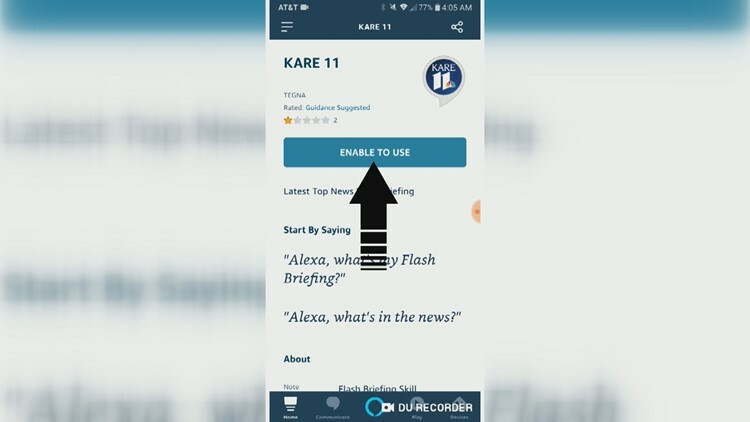 Each morning, you can get a news and weather update on your Alexa-enabled device courtesy of KARE 11. 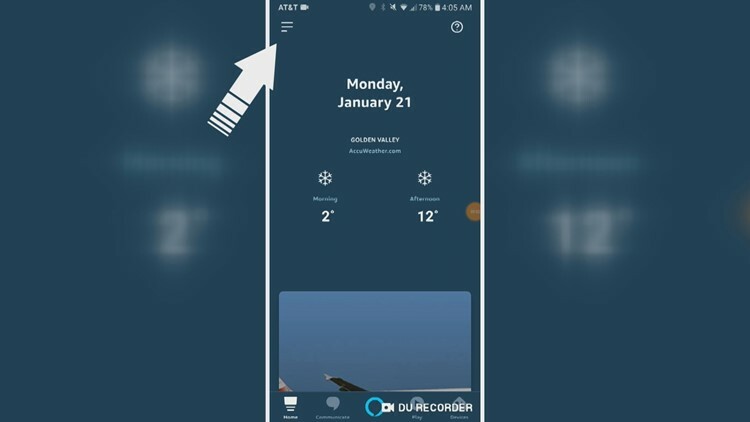 GOLDEN VALLEY, Minn. — We get it - you're busy and constantly on-the-go, so you don't always have time to sit down and watch the news or scroll through social media to find out what's happening. 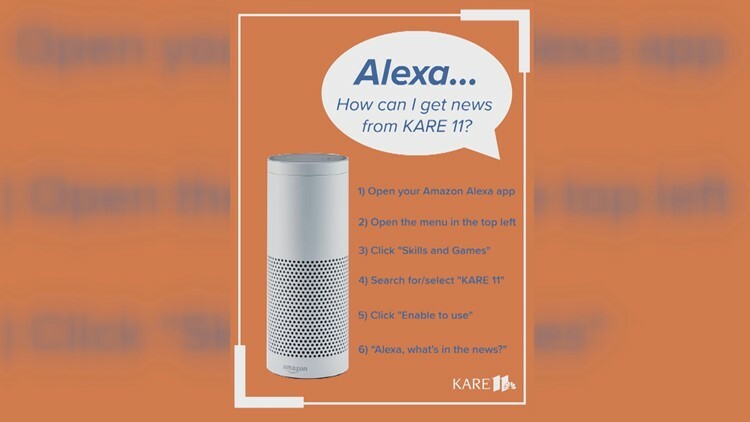 That's why KARE 11 is making it even easier to stay connected through your Amazon Alexa-enabled device. Each weekday morning, KARE 11 Sunrise will share a news briefing and the day's forecast. To get the update on your Alexa device, you just have to follow a few steps. 1. 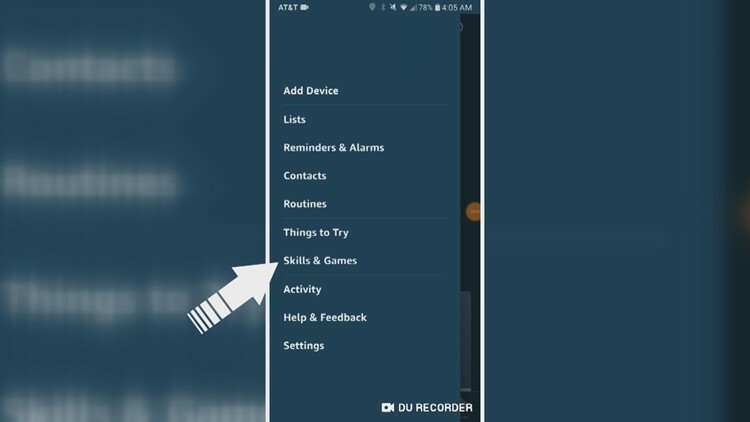 Go to your Amazon Alexa app and click the menu in the upper left-hand corner. 2. 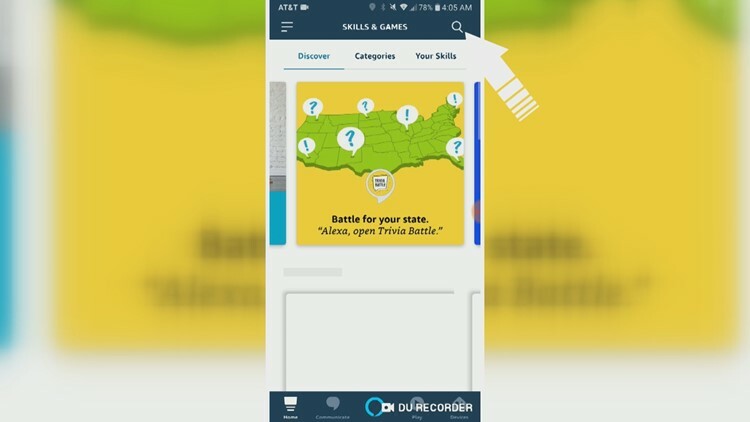 Click on "Skills & Games." 3. 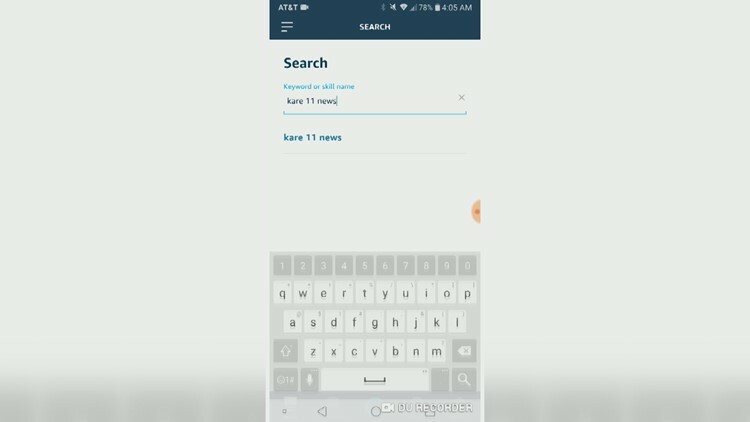 Click on the "search" button. 4. 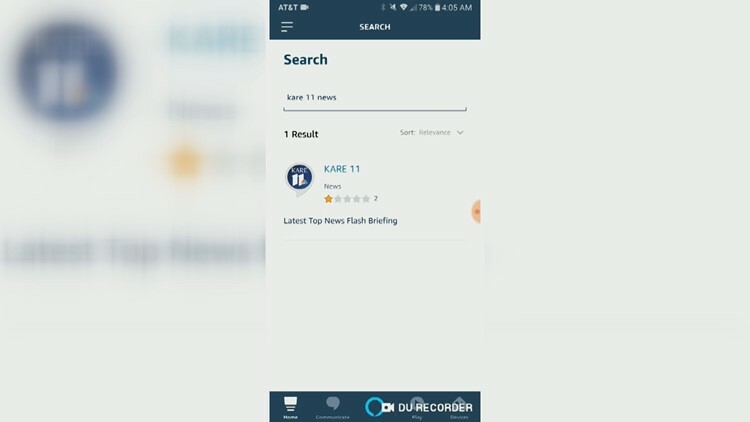 Search for "KARE 11" or "KARE 11 news." 5. Click on KARE 11. 6. Click on "Enable to use." Now, just ask your device, "Alexa, what's in the news?" and you'll get an update from KARE 11 Sunrise!